Crystal Clear, Beautifully Filtered Water to Hydrate Your Body Time After Time! A healthy body is a hydrated body, and to accomplish this we need water, lots of water! The Optilife Water Filtration System helps your body to stay hydrated by providing you with pure, clean, refreshing water in your own home. Yes of course you can, they are all easy quick change filters just following the easy to follow instructions in the installation manual. 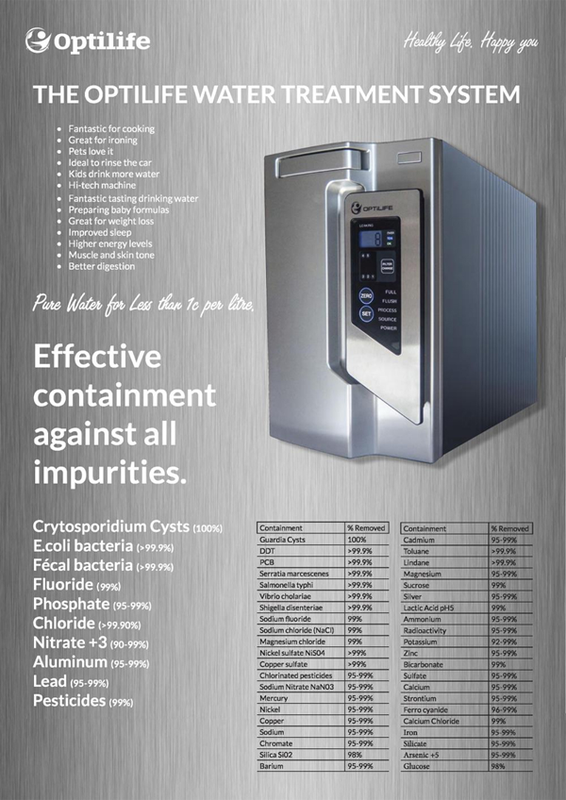 Does the water filtration system filter out fluoride? 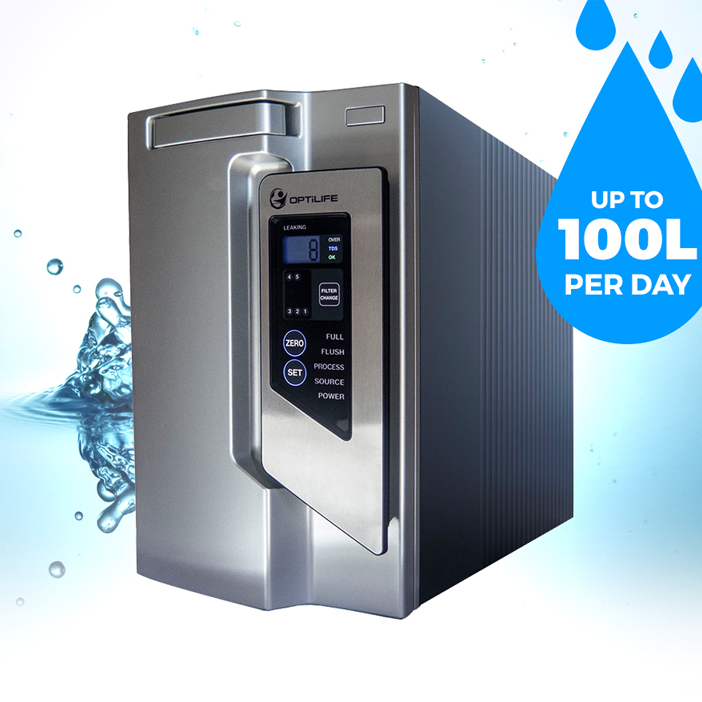 Yes, it filters out fluoride and all of the other contaminants, leaving only clean, pure water. Do I need a plumber to install it? You don’t have to have a plumber install your machine. It comes with detailed instructions and we also have an installation video for you to refer to. But you can, of course, get a plumber or handyman help you install your machine. Where can I get my replacement filters from? 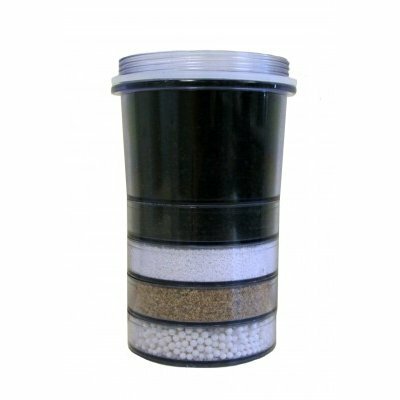 We have heavily discounted the cost of replacement filters and have them available to buy in a year supply pack or individually? 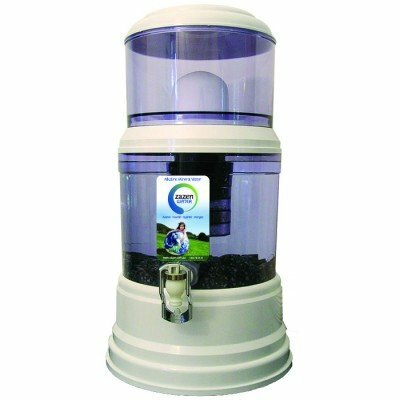 Alkaline Filters – Do I need Alkaline Water? Most health experts agree the most critical issue is to get the chemicals, additives and toxins out of your drinking water. 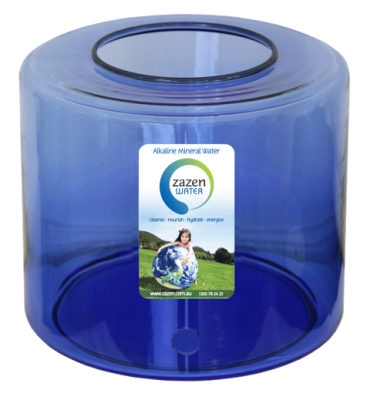 Alkalising water can be done by adding lemon, however if you want to remineralise the water we have an optional Alkaline filter for that purpose.